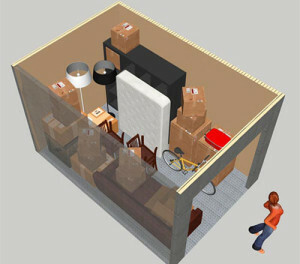 1 small room of furniture and/or items such as boxes, desks, chairs, bookcases, beds, mattresses, dressers. Will a 25-99 square foot storage unit meet your needs? Check out our 5×5, 5×10, 6×10, 6×12, 15×5 and 7×12 storage units! 2-4 rooms of furniture and/or items such as sofas, TVs, dining sets, tables, pianos. Are you looking for a 100-119 square feet storage unit? Choose our 10×10, 12×10, 10×15 or 10×16 storage unit! 5-7 rooms of furniture and/or items such as appliances and outdoor furniture. Do you need a storage unit that will fit 5-7 rooms of furniture? Try our 10×20, 10×22 or 10×25 storage unit! 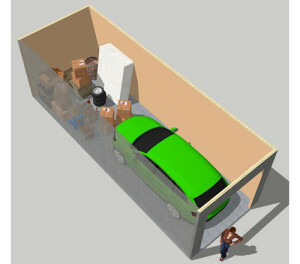 Multiple rooms of furniture and/or contents of an average to large-sized home and/or garage items. Boat and RV storage. Are you looking for a large storage solution? Choose our 12×25, 10×32, 12×30 or 12×35 sized storage unit! 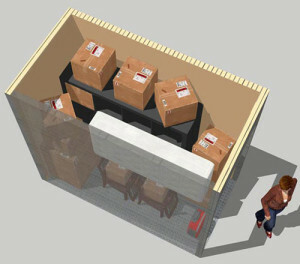 Are you trying to determine what sized storage unit will best meet your needs? We’re here to help! 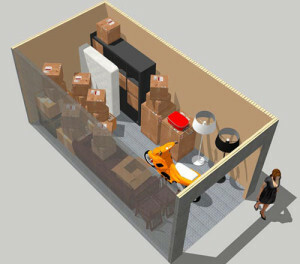 Use the storage unit size guide above to calculate the estimated square feet you will need. Our storage facilities also offer self storage specials, making renting a storage unit an affordable solution. For questions regarding a storage unit rental or availability, contact us today! If you would like to contact us by email simply fill out the form below and we will contact you shortly. Copyright 2019 Access Storage Now. All Rights Reserved.